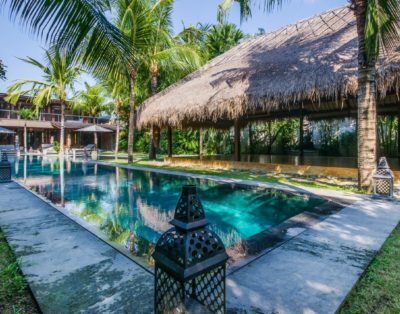 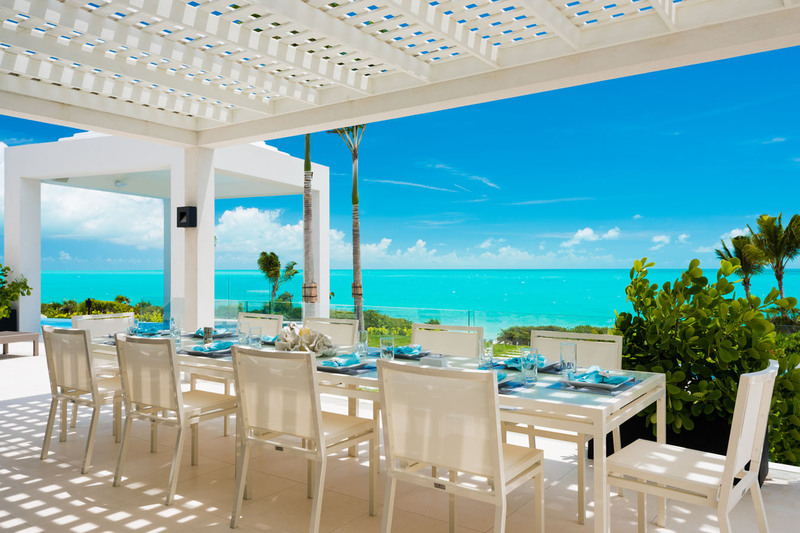 Triton Luxury beach villa is located on Long Bay Beach. 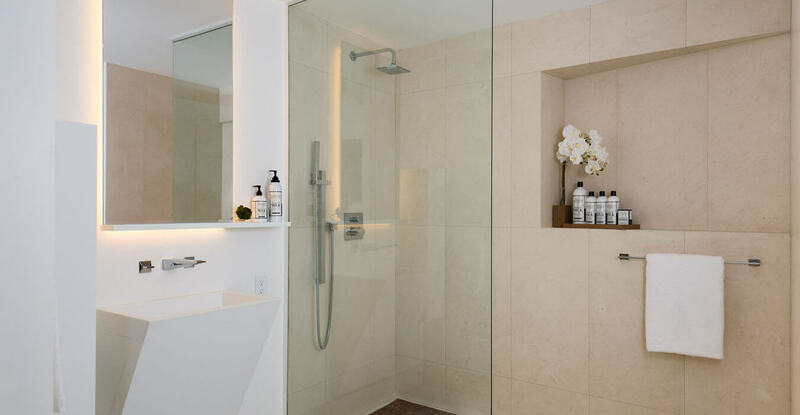 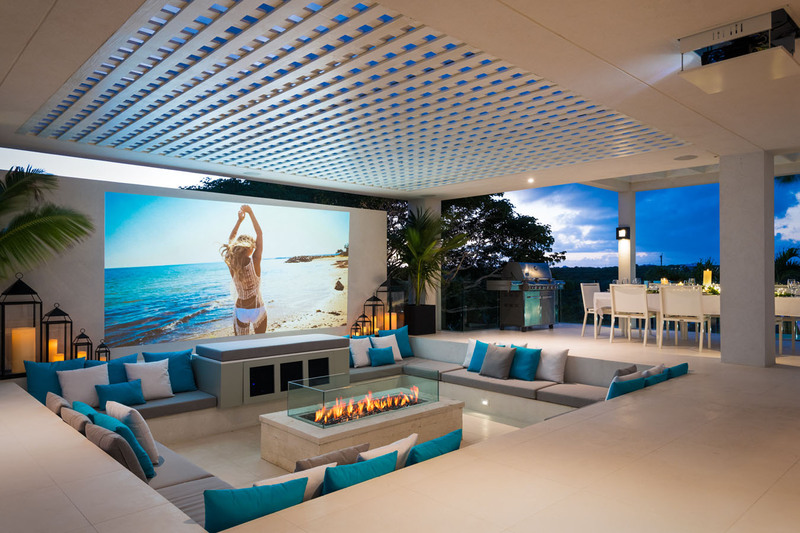 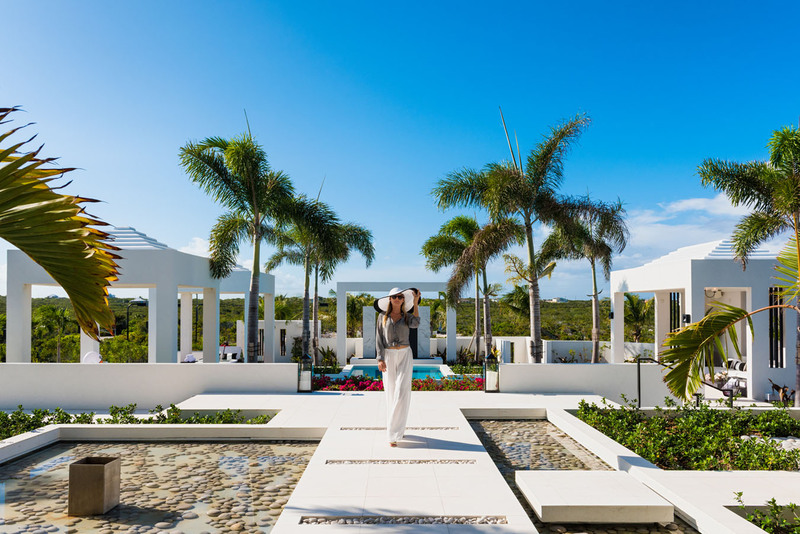 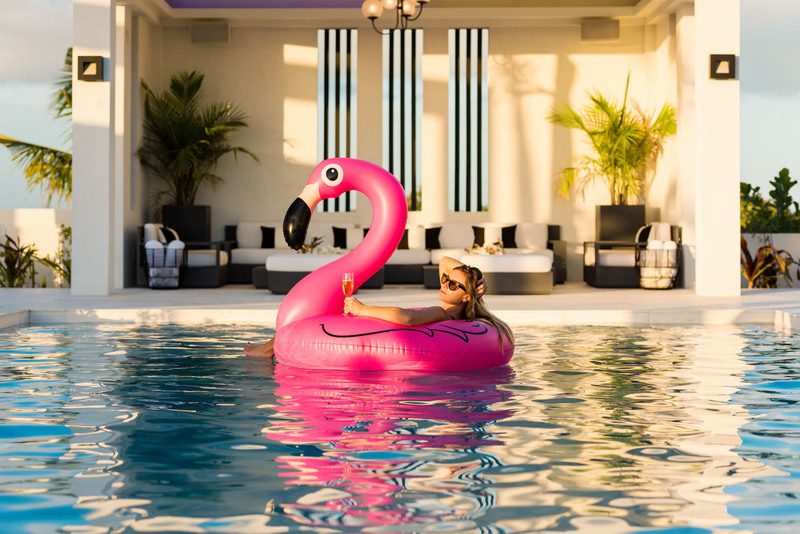 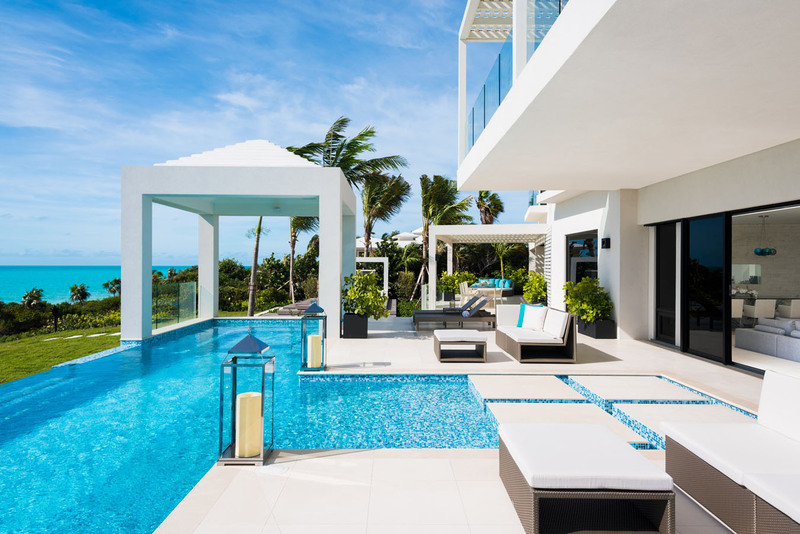 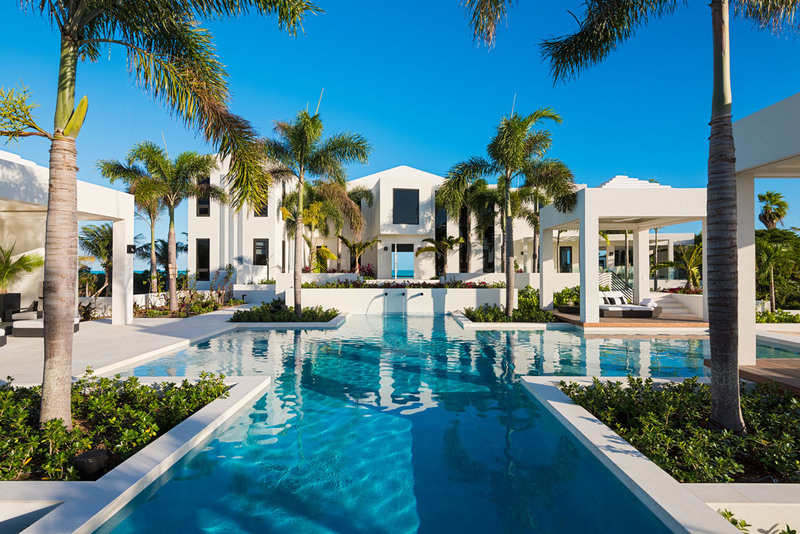 With construction complete in late 2016, the villa is the newest addition to Long Bay Beach. 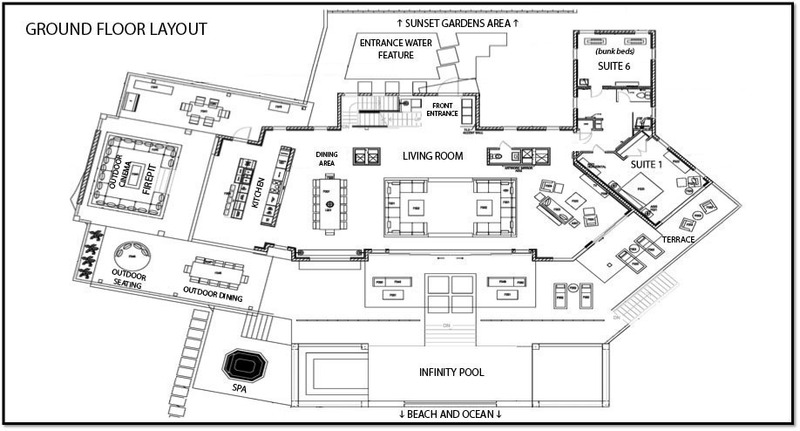 The pictures seen here show the level of details put into the estate’s interior, exterior and 2 acres of land. 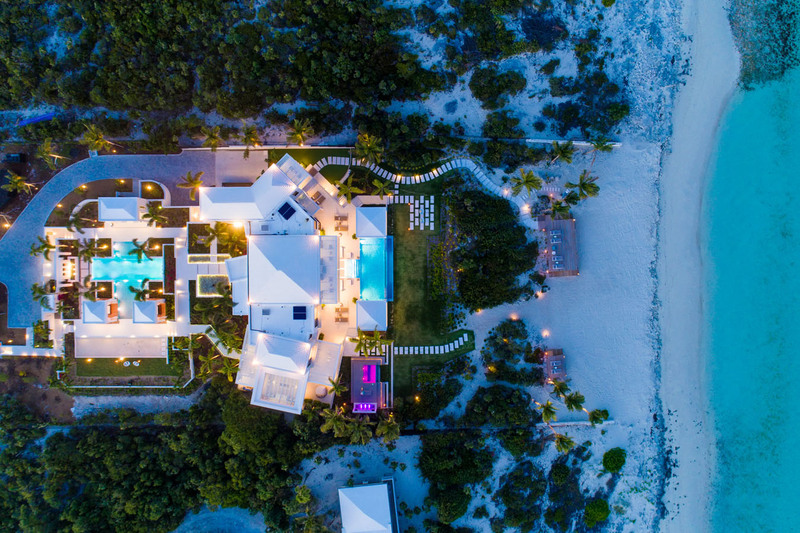 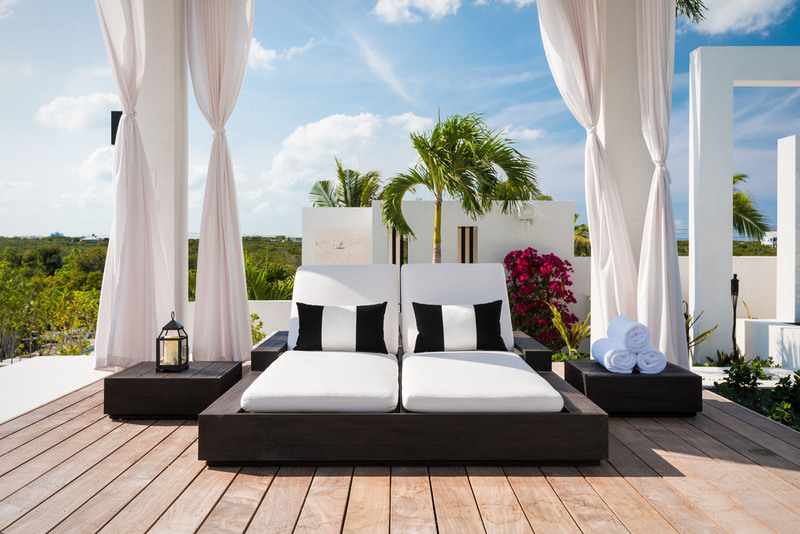 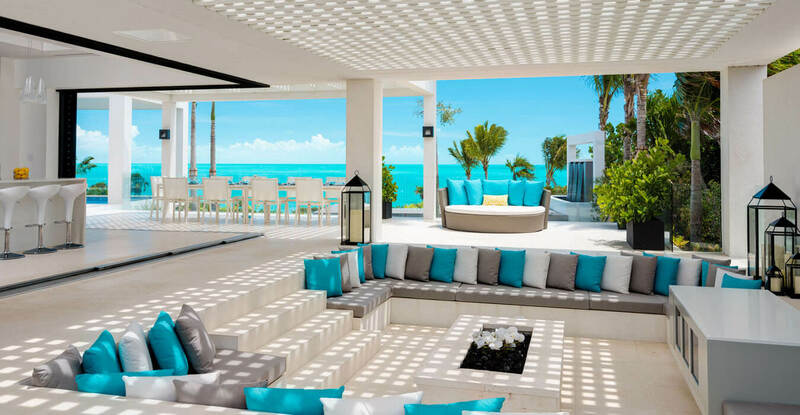 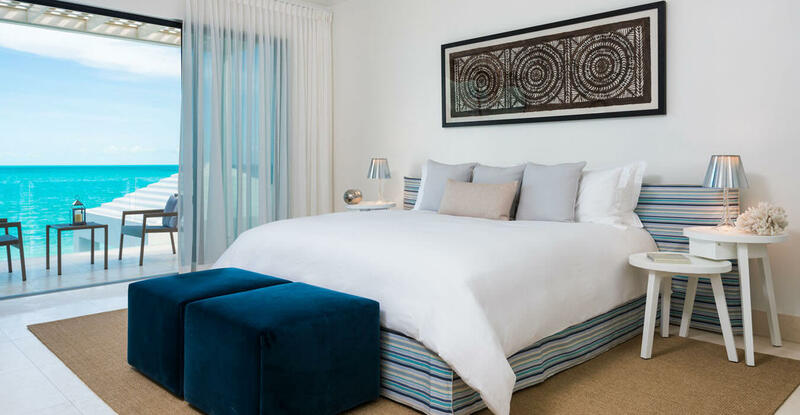 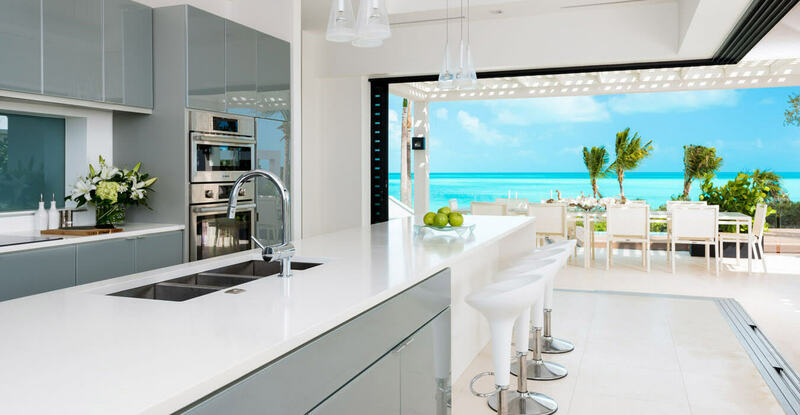 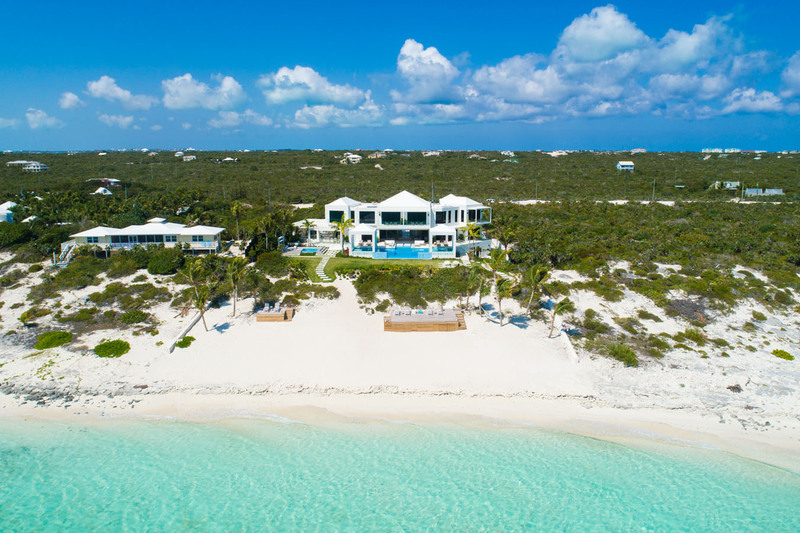 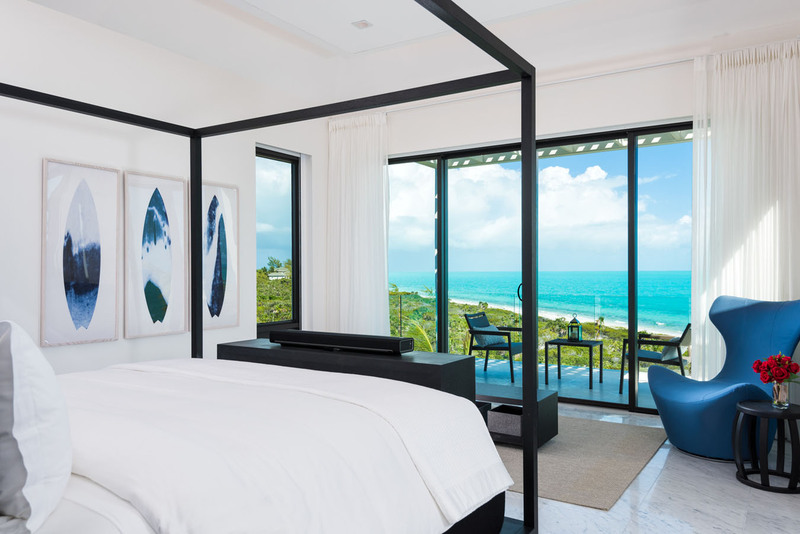 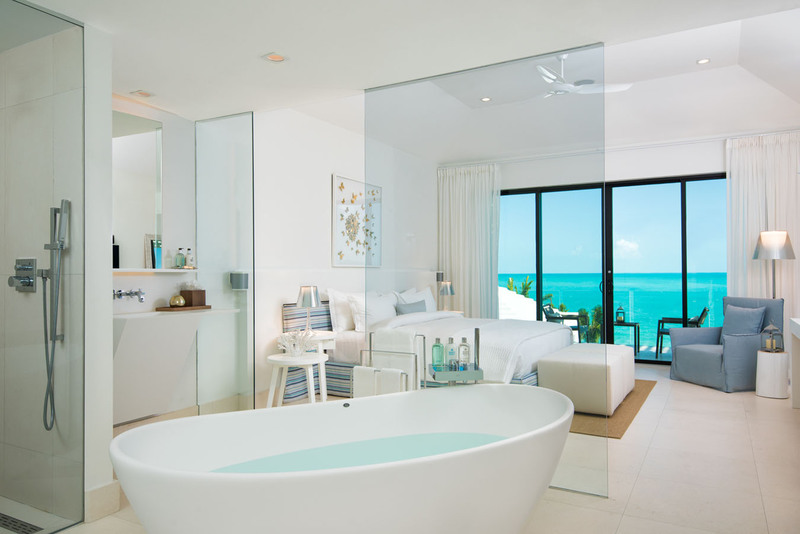 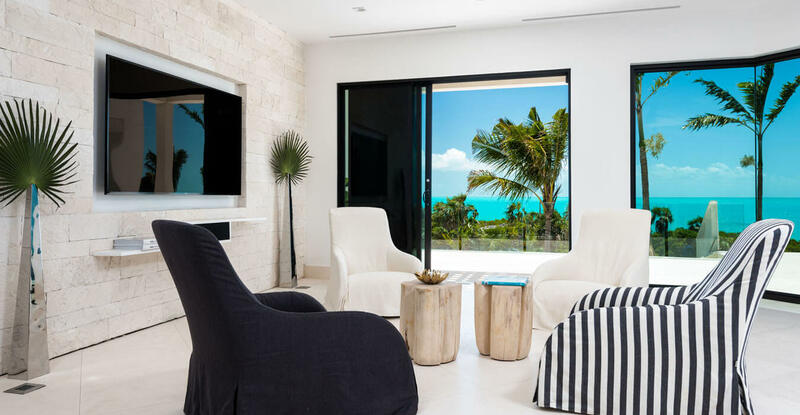 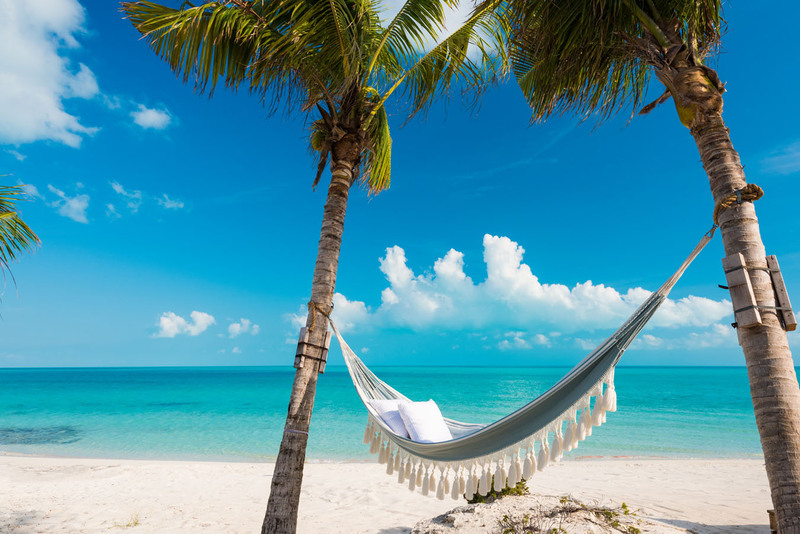 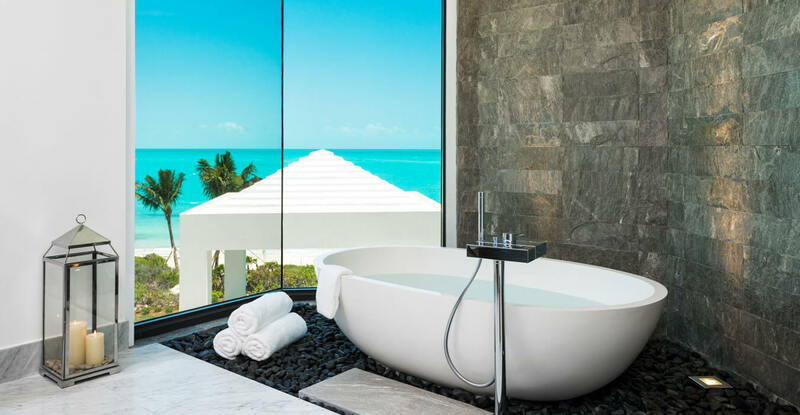 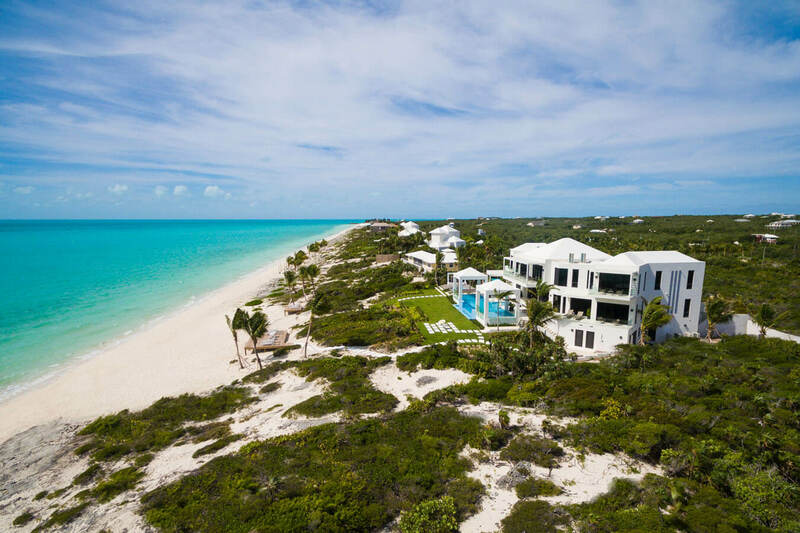 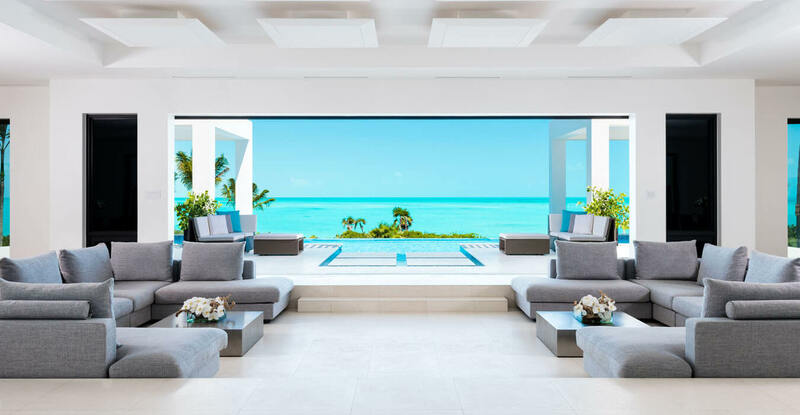 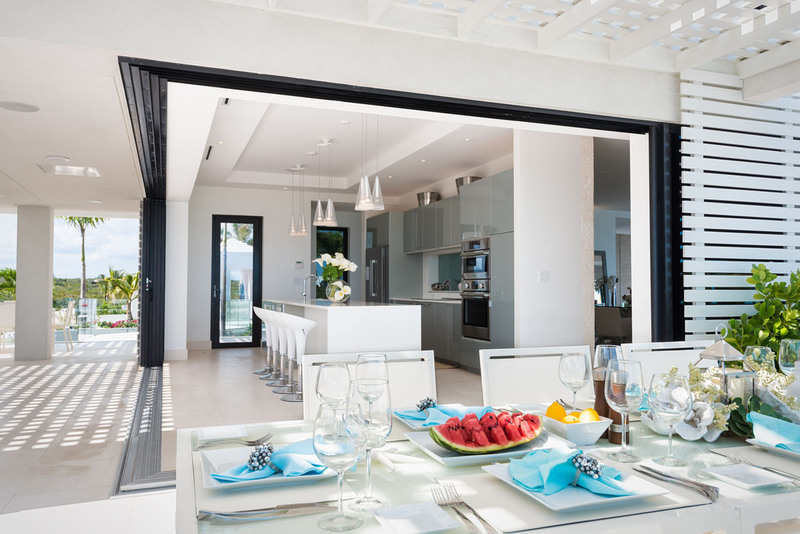 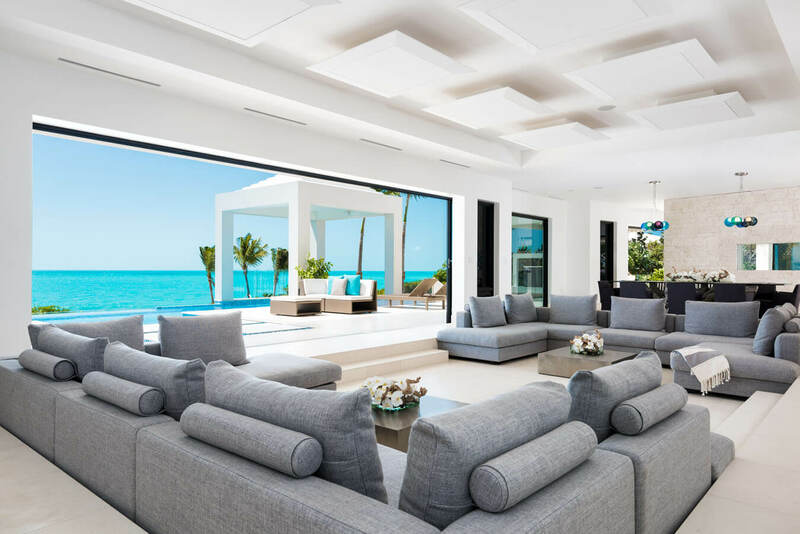 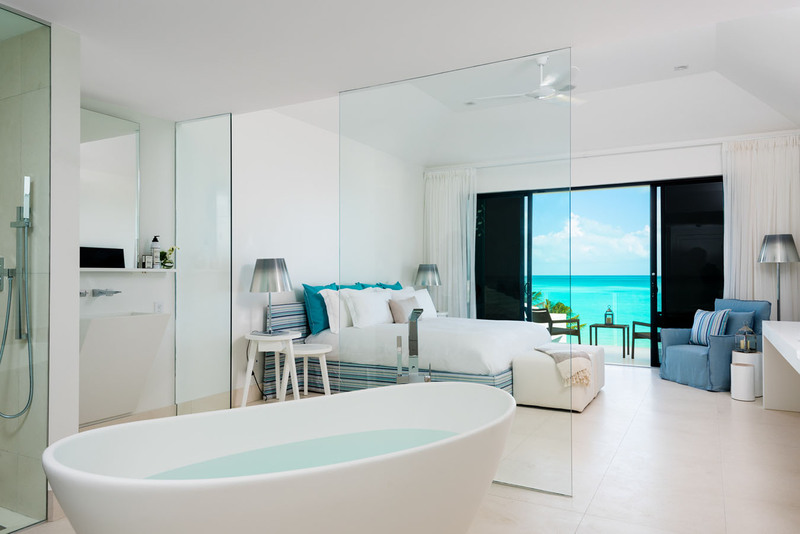 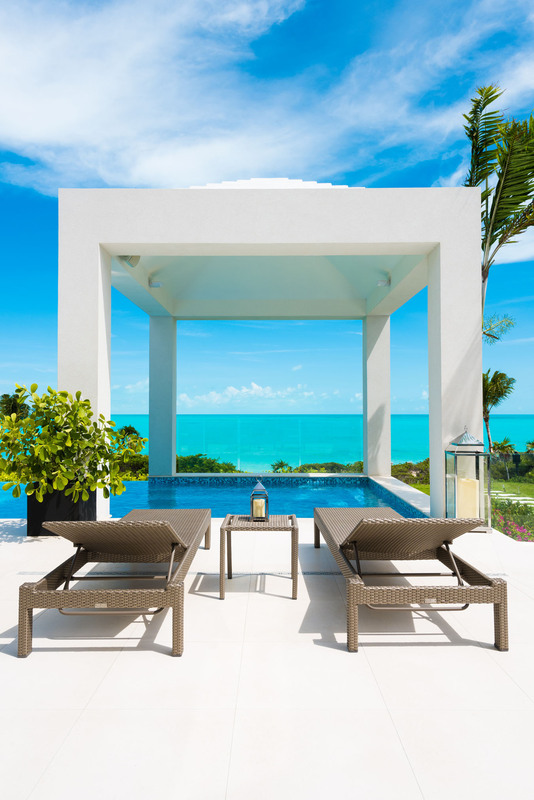 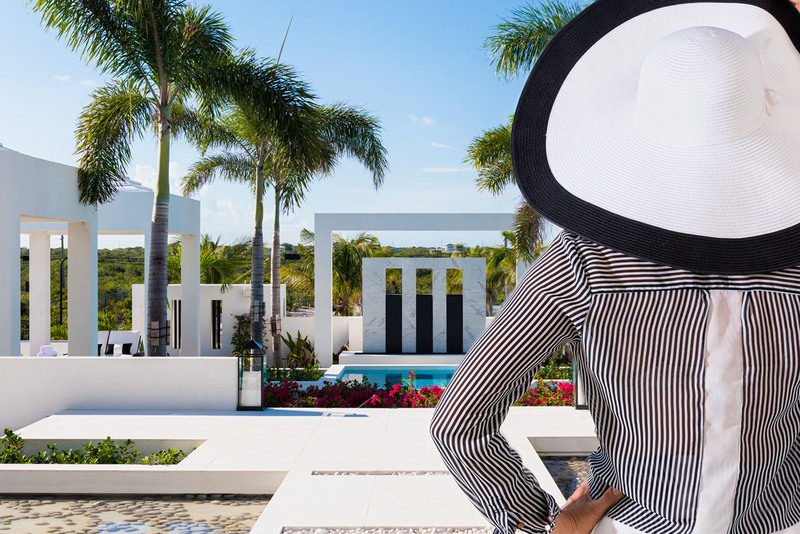 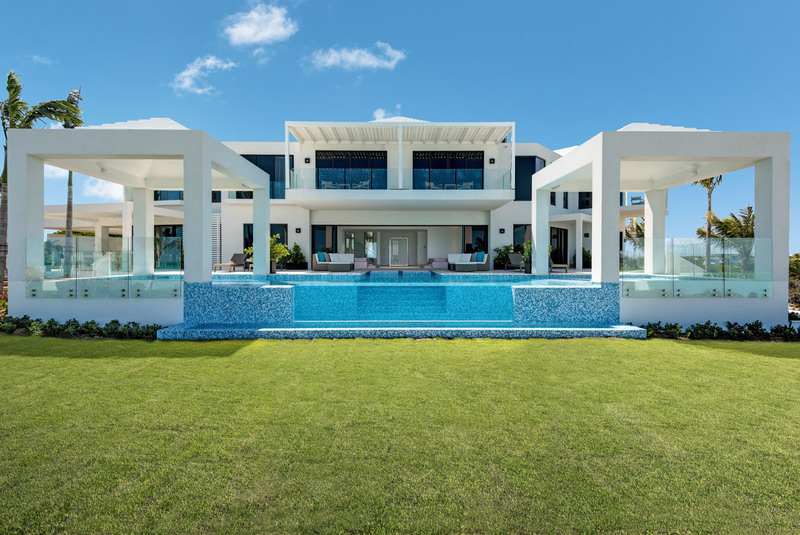 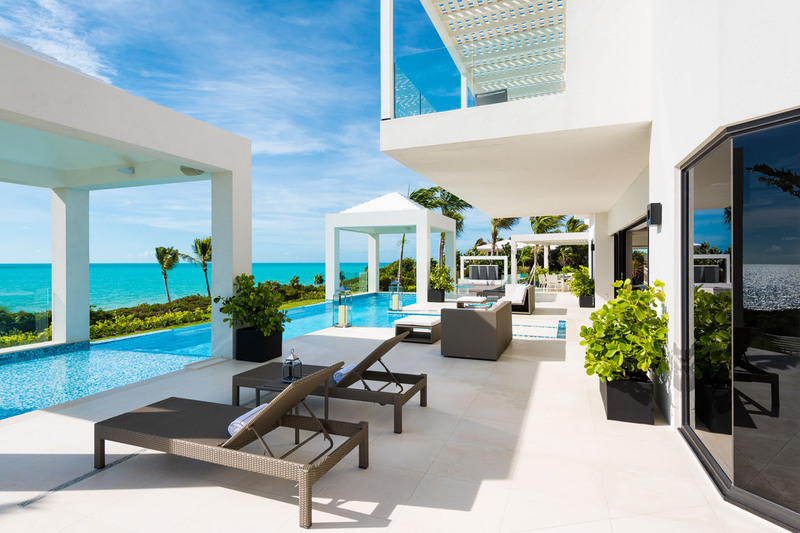 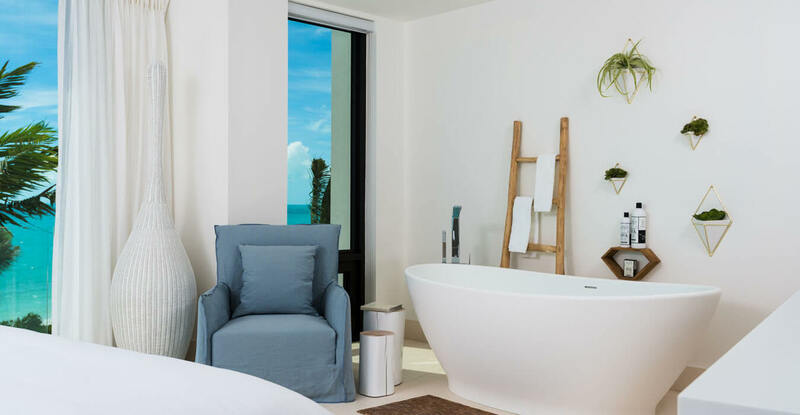 Feel free to reach out to us if you would like to visit Triton luxury beach villa during your upcoming visit to Turks and Caicos. 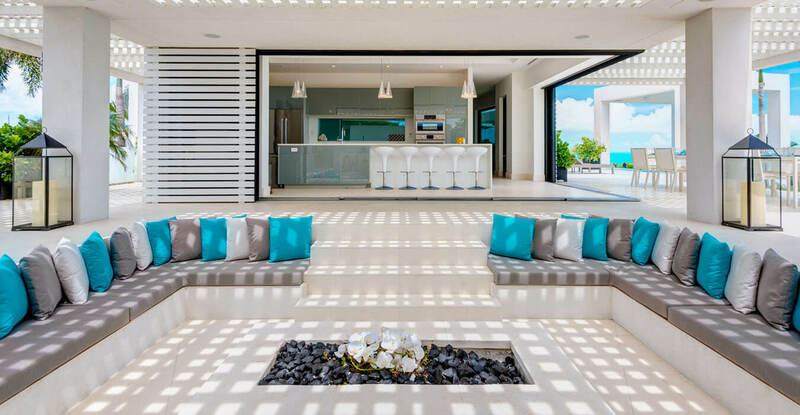 You are sure to be impressed! 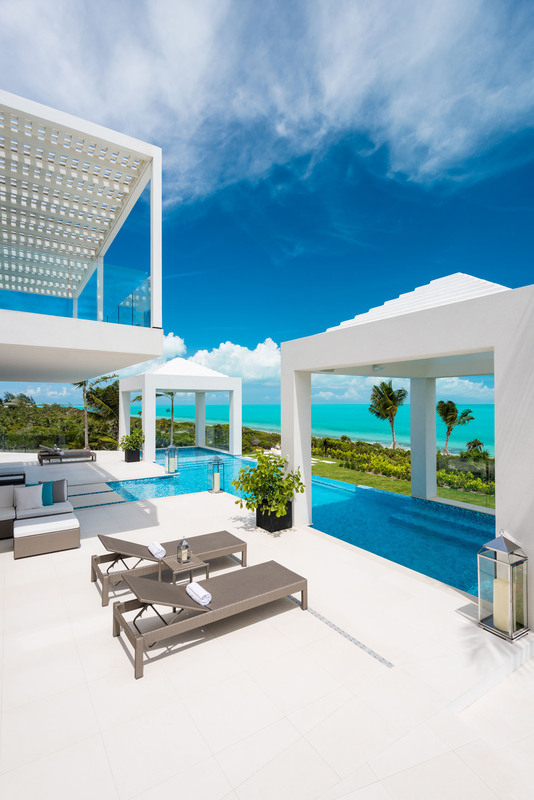 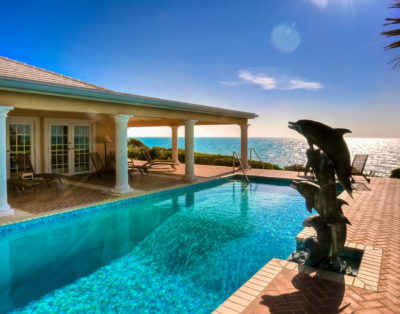 Triton Luxury Villa is only 7 minutes away from Grace Bay’s beaches, restaurants, shops and bars. 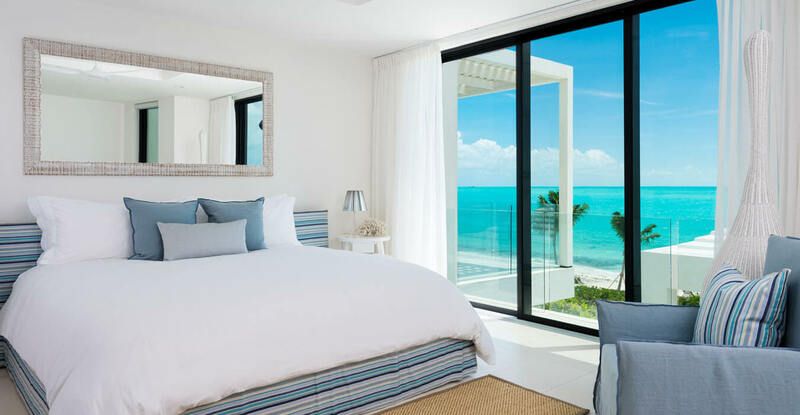 Onsite Butler and Housekeeper from 9am-5pm, daily. 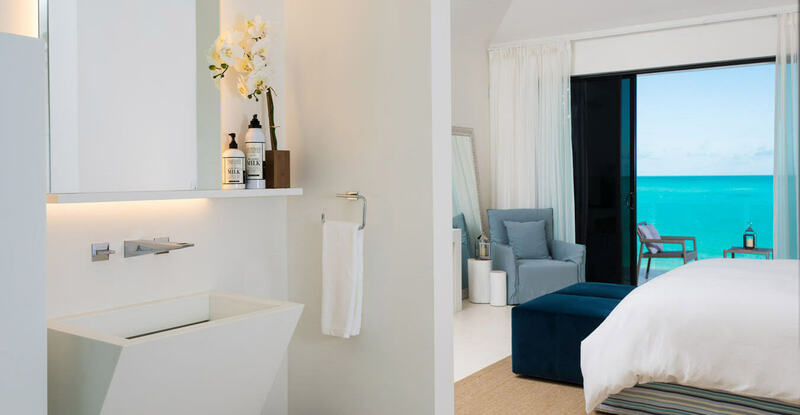 12% Government tax will be added to the reservation and is applicable to the nightly rate only. 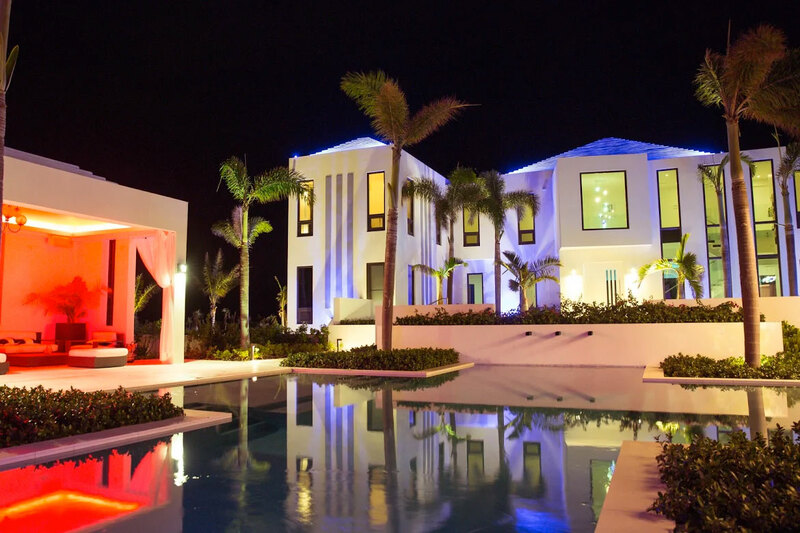 Minimum stay of 7 nights is required for all reservations when an event is involved. 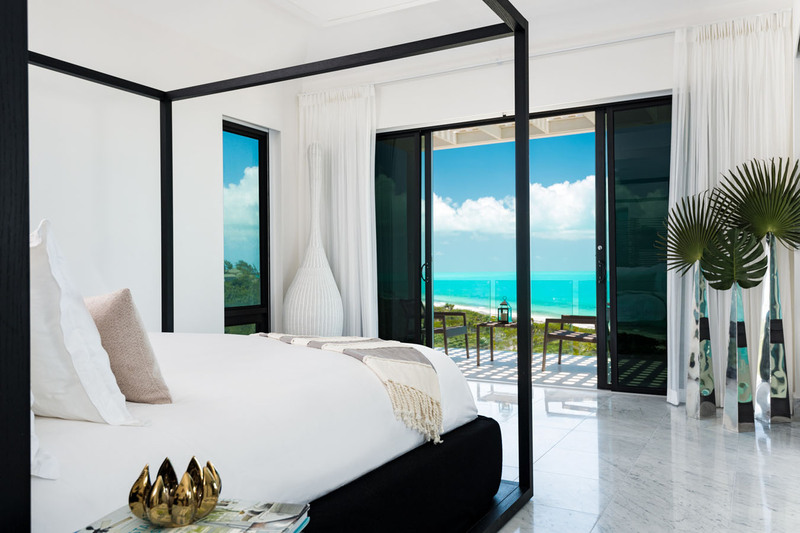 Requests for less than 5 nights will not be accepted. 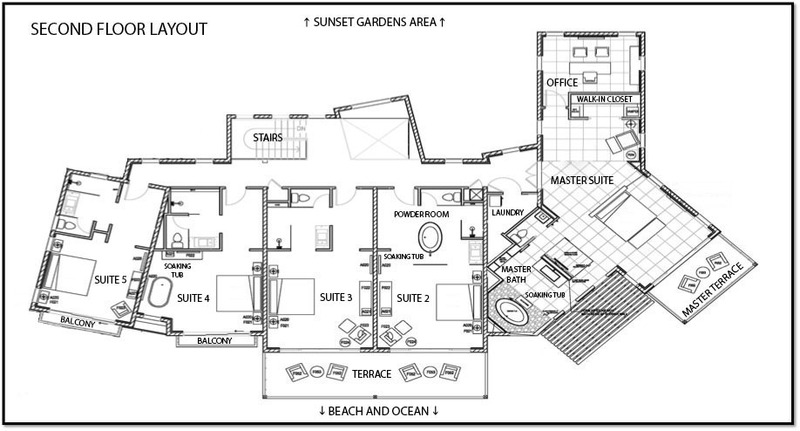 A $7,000 security deposit and $5,000 Food and Beverage Deposit is required at time of final payment. 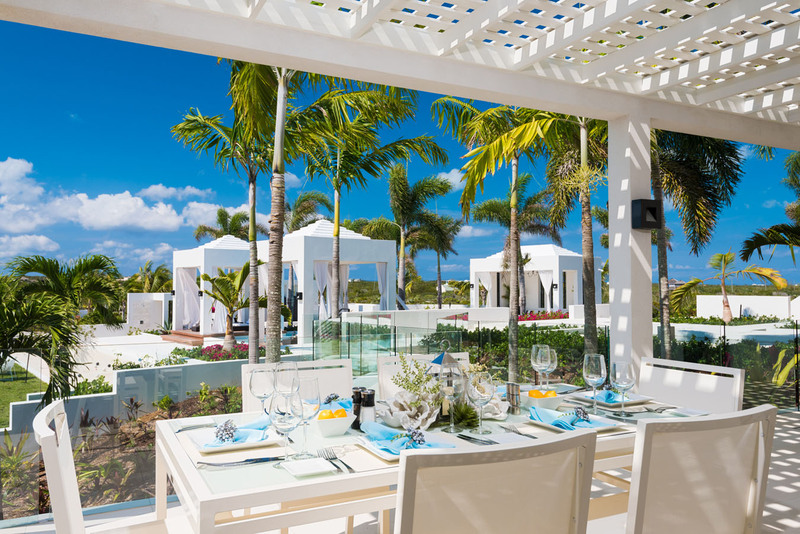 Additional fees for events are applicable when the guest count exceeds 16 and must be discussed at time of booking. 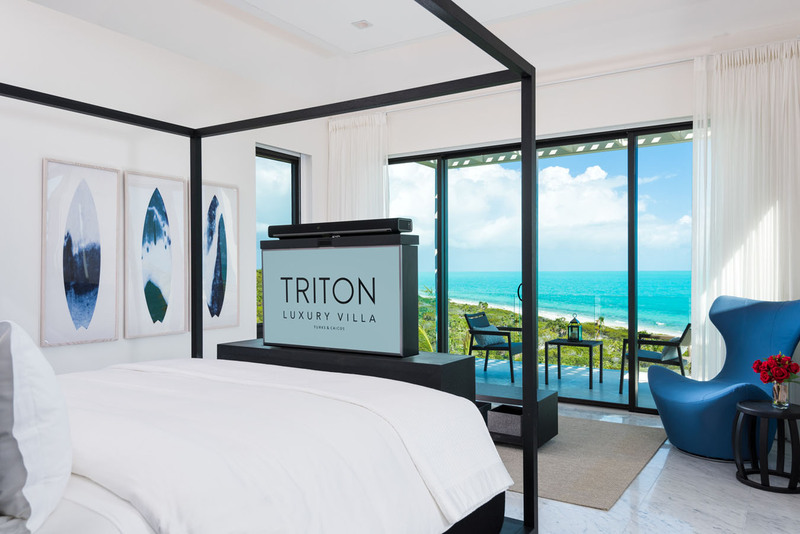 Any event hosted at Triton must be discussed at time of booking. 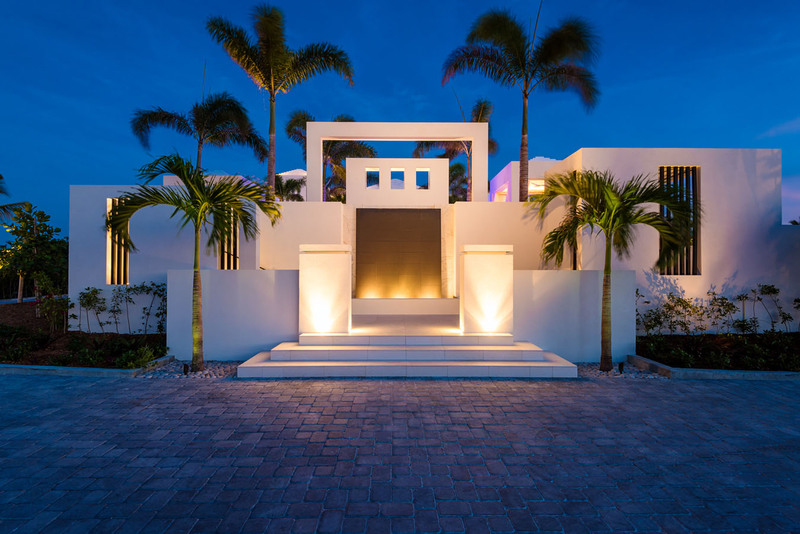 Additional fees apply to events. 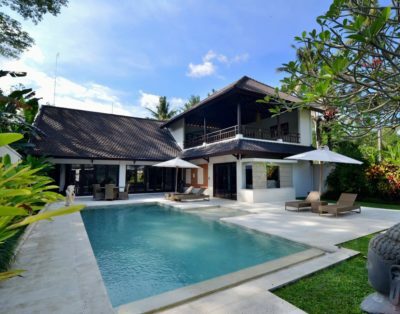 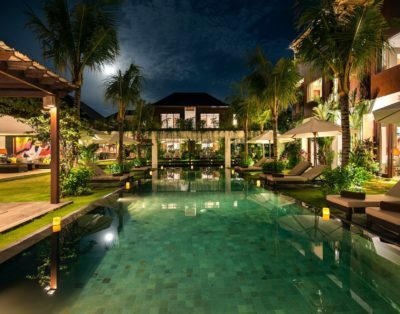 Please speak with our Villa Specailist for more details. 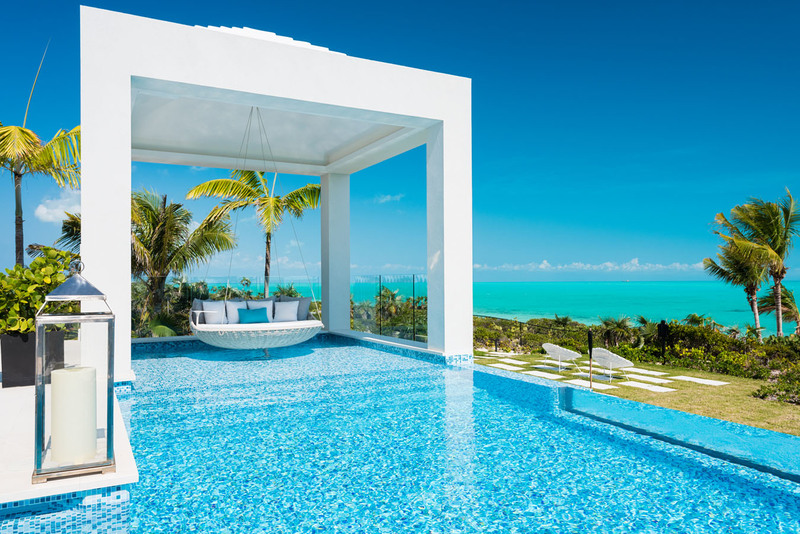 Cancellation: Cancel up to 60 days before check-in and get a 40% refund, after 60 days before check in there will be no refunds!